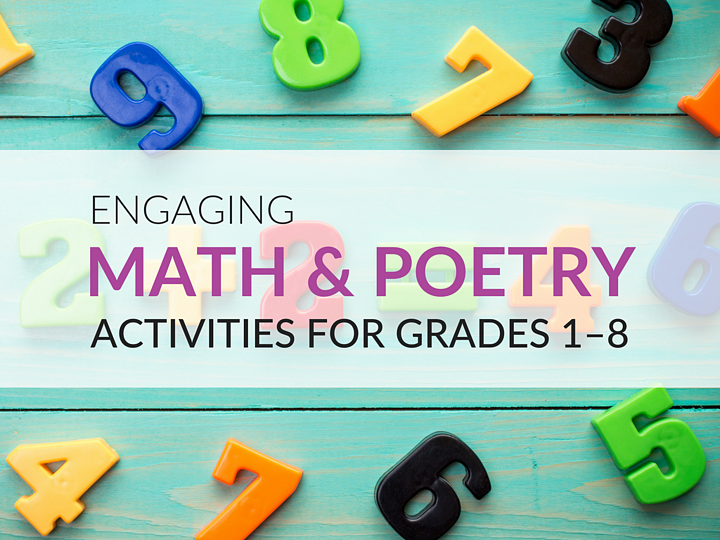 Are you looking for fun math and poetry activities you can use in the K–8 classroom? 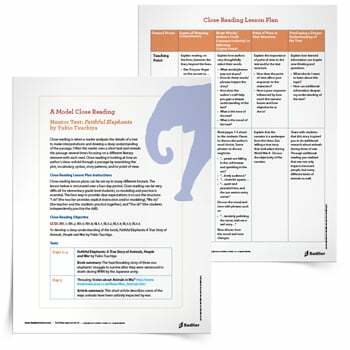 You can have students create poetry in the classroom by using mathematical ideas that are related to the K–8 curriculum, such as square numbers, proportions, and common number sequences. 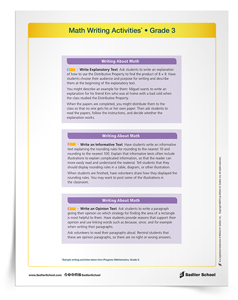 Plus, download a Math Poetry Activity Examples Tip Sheet now. 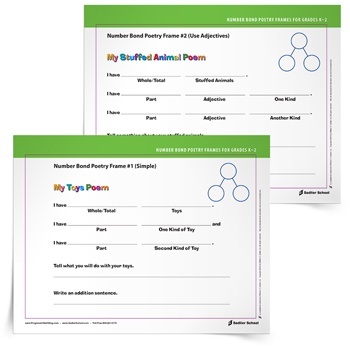 Download a Math Poetry Activity Examples Tip Sheet now! I recently learned about Enriqueta Carrington. Carrington is a poet who writes in English and Spanish, works as a translator of poetry, and holds a Ph.D. in mathematics. This means that she has a unique perspective on mathematics and poetry. I found the quote below extremely interesting — and it led me to think about how math and poetry are related. As a result, I had my students write poetry for Pi Day. We were all surprised at the way they could use the digits of pi to create rhythm and cadence. 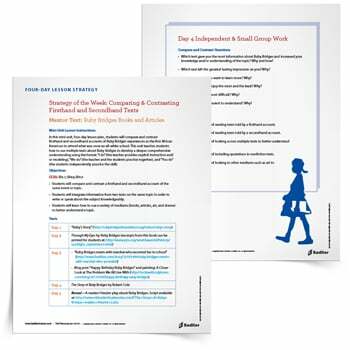 Even if you aren’t ready to take the plunge into having your students write mathematical poetry themselves, they can experience the beauty of math by reading mathematical poetry written by others. Here are some books, along with suggestions for relating poetry to mathematics. Marvelous Math: A Book of Poems selected by Bennett Hopkins is an anthology of sixteen poems about math and numbers that include connections to measurement, nature, the usefulness of math, the basic operations, and time. 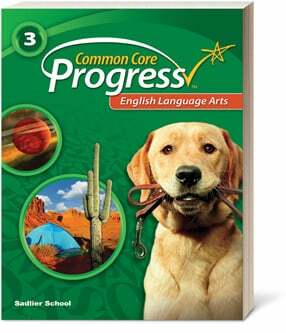 There are various topics in this anthology, although there is no overarching theme or organization. 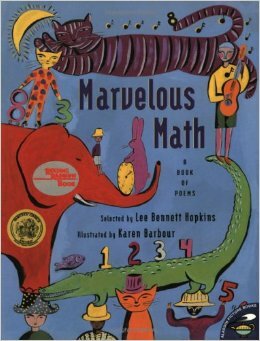 Marvelous Math would be a great source of a daily math reading to use during National Poetry Month. I particularly like the poem “SOS” by Beverly McLoughlin, which is about a student who is overwhelmed by learning long division. This poem is used in Progress in Mathematics Grade 3 as an opener for Chapter 11, which covers long division by one digit. Because the long division algorithm can be difficult for students to master, they may relate to this poem about a character called Sammy, whose head hurts because he’s working on long division. 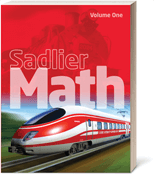 This anthology contains mathematics and poetry that are best suited for grades 3 through 6. 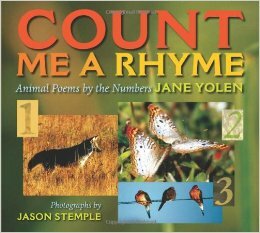 Count Me a Rhyme: Animal Poems by the Numbers by Jane Yolen (ISBN 978-16209173360) is a truly beautiful book, with enormous visual appeal and enchanting poetry. 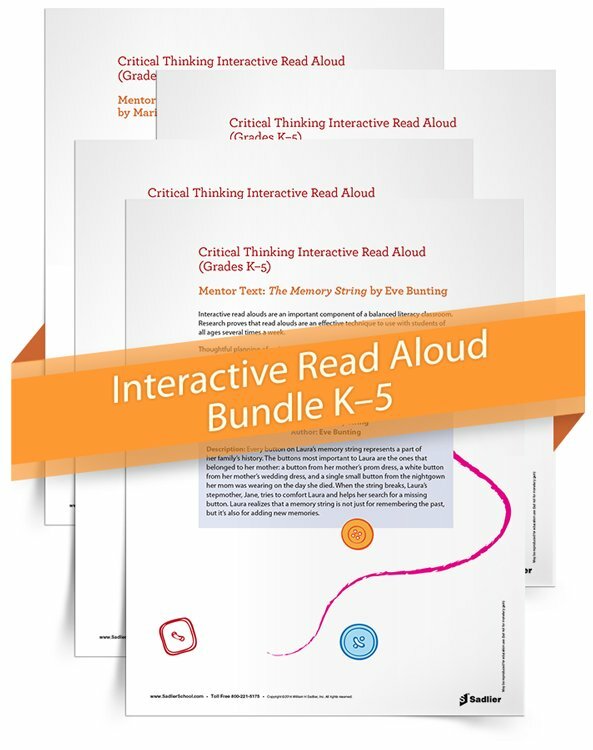 While this book clearly has a place in the early education curriculum because of its focus on counting and cardinality, it may also serve older students well as a model for what the numbers mean (zero as nothingness, one as alone, two being a pair, three being not quite a group but more than a pair, and so on), or even for summarizing content from across the curriculum in a series of poems. Finally, I can’t help but recommend Greg Tang’s books, which are all about math and written in verse. 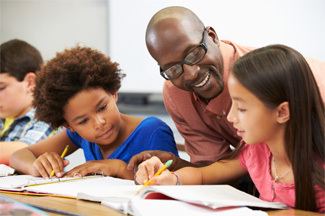 The mathematics and poetry are geared for the younger audience, grade 4 and below, and are wonderful for developing mathematical ideas, as well as computational fluency and flexibility. Watch this space for a future blog post about how to use his books in the classroom as math and poetry activities. 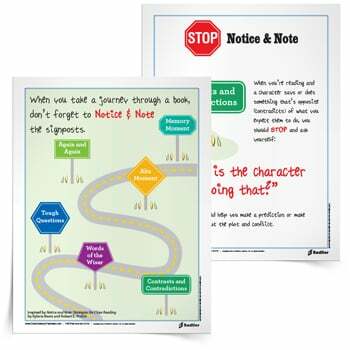 In my Math Poetry Activity Examples Tip Sheet you will find three ideas that require no materials and that are easy to use in your classroom. 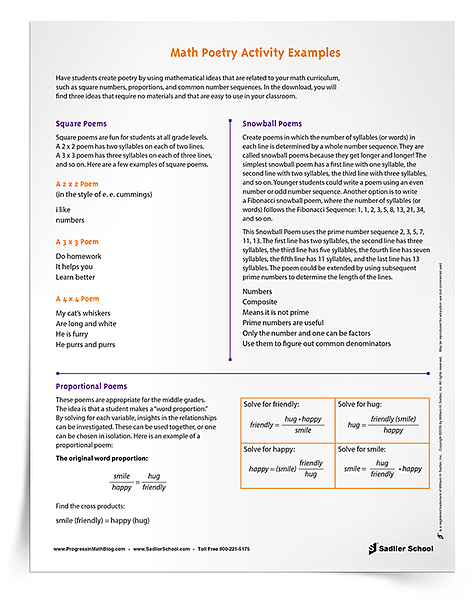 This printable resource will give you ideas for square poems, proportional poems, and poems using number sequences. Download it now.